It’s time to get back to basics! 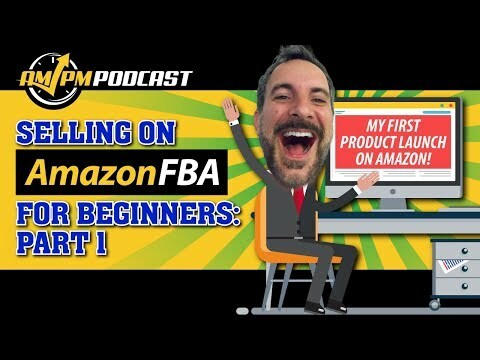 In honor of introduction of Freedom Ticket from the creators of Illuminati Mastermind, we’ve decided to reintroduce new and veteran Amazon sellers alike to successfully selling on Amazon FBA for beginners. 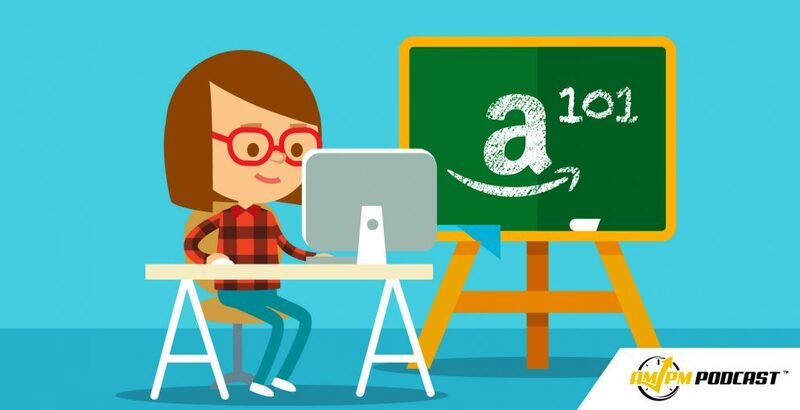 And the information comes straight from Amazon entrepreneur and 7-figure seller Kevin King, the brilliant mind behind the classes offered through Freedom Ticket and Illuminati Mastermind. 12:00 Where Should New Sellers Source Their Products From? 14:43 How Do You Approach Competing with Products 3 Stars or Less? 18:05 What Is the Process for Overseas Supplier Inspections? 25:09 What Is Your Process for Improving Existing Products? 38:48 How Does Sponsored Advertising Affect Initially Launching a Product?